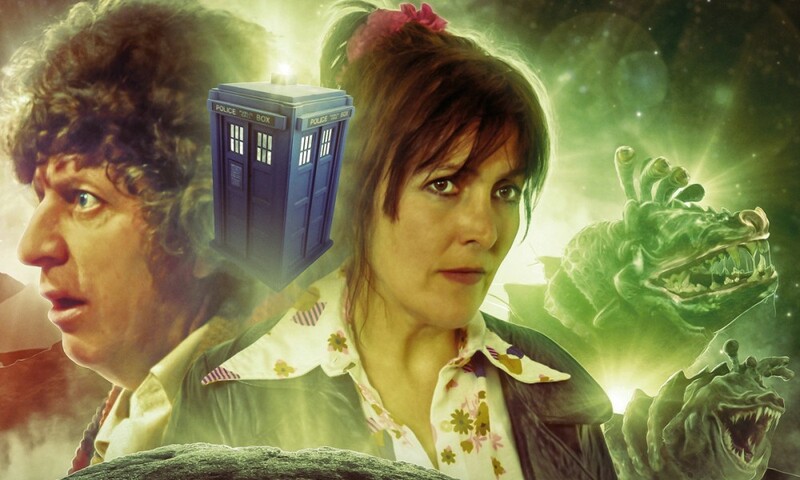 Look, I’ve always liked Adric. Combine Adric with writer Joseph Lidster, and Short Trips: A Full Life was a must-listen story for me. Like the previous month’s Damascus, A Full Life is almost a Companion Chronicle in that it’s an in-universe first person document, in this case a narrative recorded on tape by Adric after travelling with the Doctor. The story opens with an unknown listener skipping backwards and forwards through the tape, and we hear fragments of Adric’s life: his childhood on the Starliner, bits from the television stories Full Circle and State of Decay, and other adventures I think come from Companion Chronicles. 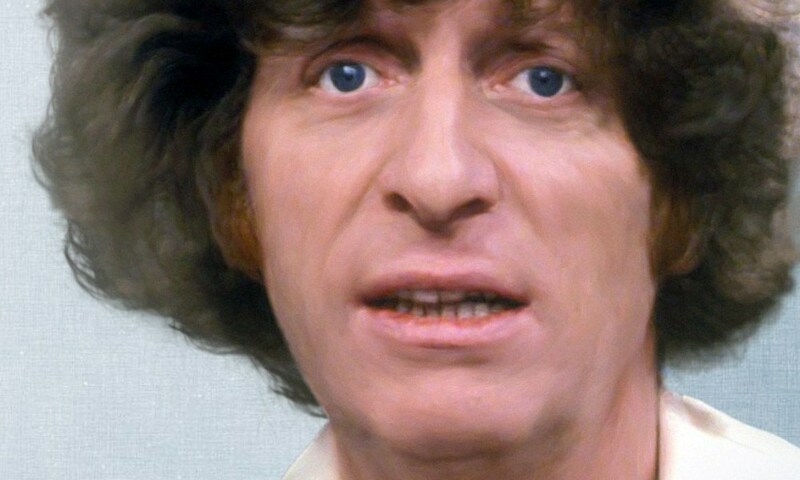 But eventually the narrative settles down, and we listen to Adric tell the story of how he, the Doctor, and Romana came to the planet Veridis in E-Space, a planet where the dead can come back to life, and it’s causing a Miracle Day-style problem. 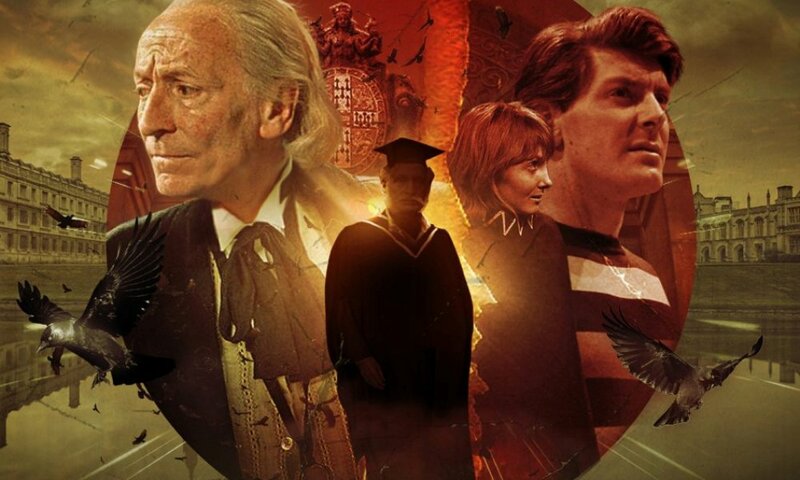 Lidster’s story focuses on Adric’s relationship with death: parents he never even knew, and an admired older brother who died as well. Adric feels abandoned and lost, even moreso when the events of A Full Life play out. Adric at his best is a great character, and between Lidster’s writing and Matthew Waterhouse’s performance this is Adric at his best. I mean, surely Waterhouse has never and will never give a better performance of Adric. (The narration’s set-up frees him of the need to imitate his younger tones as he did in The Fifth Doctor Box Set.) Lidster shows a real understanding of Adric’s character — clever but eternally lonely — and fills the story with nice little moments, such as the Doctor telling Adric not to say things like “pass the sodium chloride” because no-one likes a show-off… as the Doctor knows because he used to do it! A Full Life is a great melancholic tale that maximises both its main character and its Season 18 setting, with some genuinely moving parts. I haven’t heard a lot of the monthly Short Trips range, but this is surely a contender for the best of them. 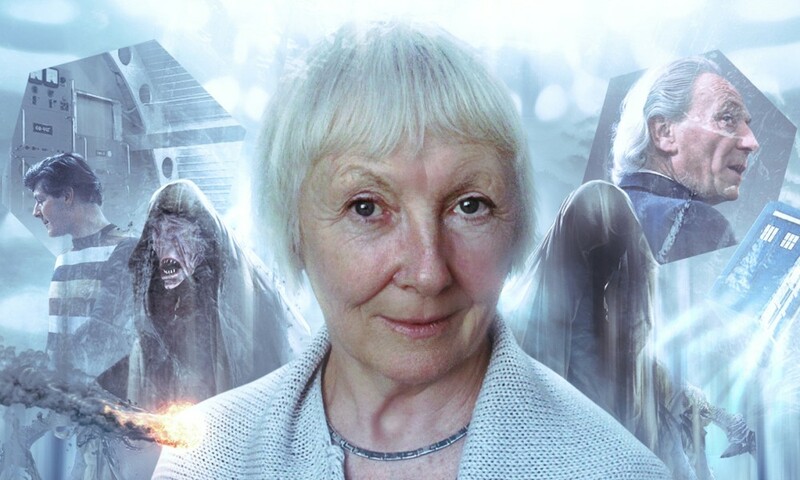 A Full Life (by Joseph Lidster; read by Matthew Waterhouse) was released by Big Finish Productions in September 2016.